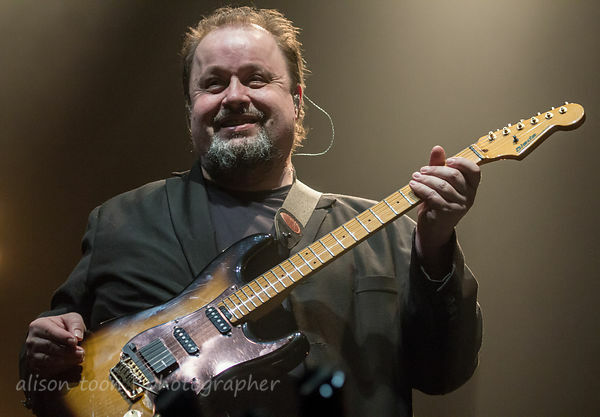 Toon's Tunes : Marillion weekend, Port Zelande, The Netherlands... wow. Simply: wow! 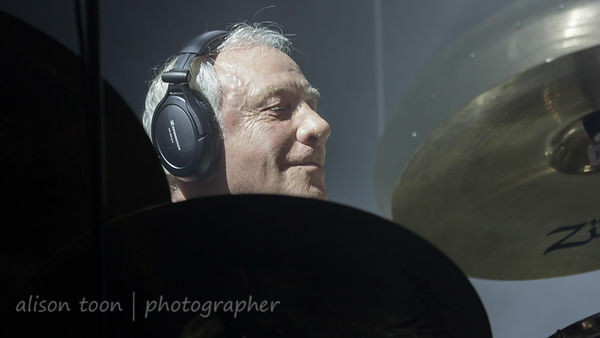 Marillion weekend, Port Zelande, The Netherlands... wow. Simply: wow! A week ago today, I was in The Netherlands, enjoying, very much, the third day of the Port Zekabde (PZ) Marillion Weekend. 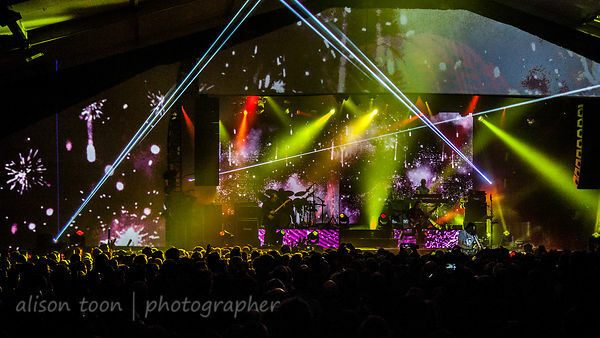 It's a weekend like no other: three incredible shows by the band, full albums and much more; stunning light and video shows, and the best fans in the world. 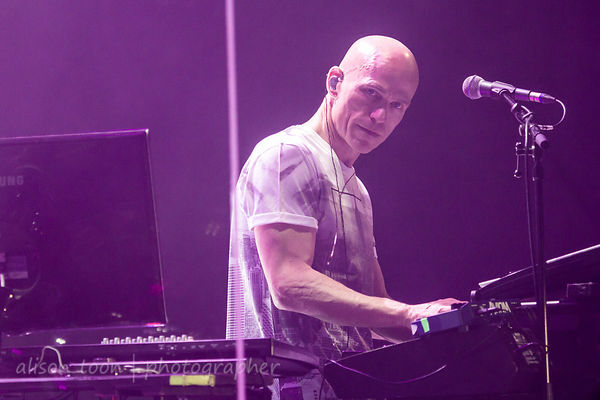 Center Parcs becomes a Marillion world... people from 52 countries, so many languages heard and spoken, and all understood through the magic of the music. It's taken me every single spare waking moment this week to sort and edit the you-don't-want-to-know-how-many-photos from the weekend. (Work, putting the house on the market, and failing badly to catch up with sleep took the rest of the time.) 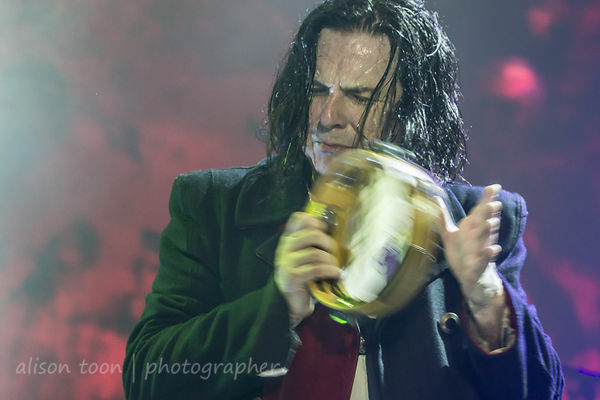 I'm still in awe, each time Marillion grants me access to photo them... thank you, guys!!! I love their music. Anyone who is reading this, and hasn't yet heard Marillion, I hope you find the inspiration to do so now. The Marillion weekends, or conventions, happen every couple of years. This year, the first was in The Netherlands, the next in Wolverhampton in the UK, and the final of the three is in Montreal, Canada. Port Zeeland is unique, in that it's at Center Parcs and we live as a large vacation family in lovely seaside cottages a few minutes walk from the beach; the other weekends are very special too, and there are fans who travel the world to be at all three. Once you've seen Marillion live, you know why. The Invisible Man, from Marbles, deserves a review all of its own. So you'll get one, here, soon. 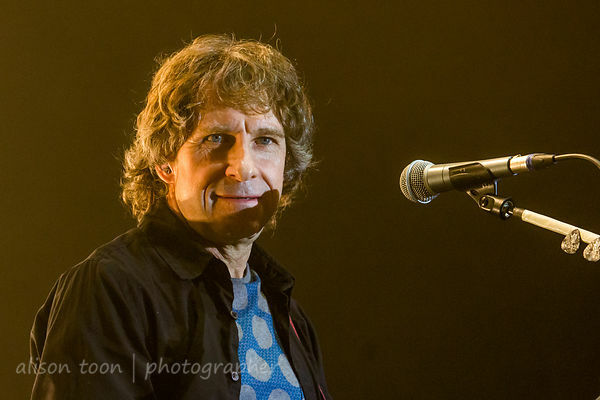 Today I'm sharing just a few photos: keep an eye out on Marillion.com for more, on Facebook and here, too.